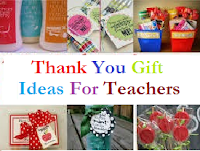 Teacher’s day is a special occasion to remember and appreciate the hard work of teachers. 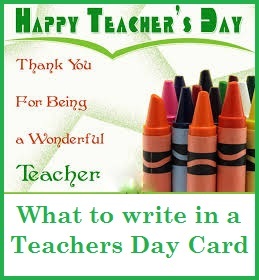 If you are looking for great words to wish “Happy Teacher’s Day” to your beloved teachers, here are some great wordings that you can use to write in happy teachers day card. 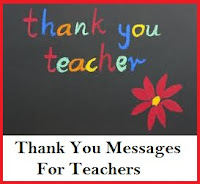 Read on to find the perfect sample messages for Teachers Day. It is your guidance that has helped me get the outstanding results in my exam. You have really motivated me to do my best. Happy Teacher’s Day! A teacher plants the seed of wisdom, knowledge and understanding and it keeps on growing day after day. You made me what I am today. Happy Teacher’s Day! Your guidance has sparked that love towards Maths in me. You keep motivating to do my best. Your patience and guidance has made all the difference. Thanks for making me who I am today. Happy Teacher’s Day! 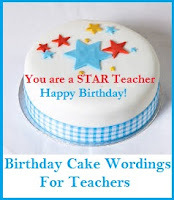 You are a teacher with unmatched talent in the field of teaching. I would love to be your student always. Wishing a Happy Teacher’s Day! With hard work and dedication, you lead, care and inspire even the most students. I am what I am today due to the values and skills imparted by a teacher like you. Happy Teacher’s Day! As a teacher, a friend and guide you have made me realise who I am. 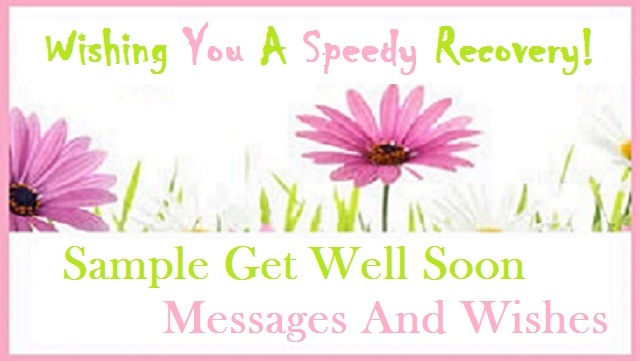 Thank you for being there each day. 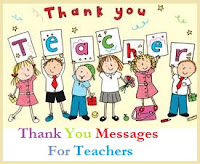 From the bottom of my heart, I would wish a Happy Teacher’s Day! Thank you for being such a wonderful teacher. I am grateful to you for your guidance. Wishing you success in your career this teacher’s day. A teacher is like a candle that burns itself to light up the life of his/ her students. I am glad to have a teacher like you. Happy Teacher’s Day! Happy Teacher’s Day! It takes a big heart to be a selfless teacher. What you have planted in us will continue to grow. As you have inspired all the former students, you have inspired me too. Thank you for being such a great guide. Wishing a Happy Teacher’s Day! Better than several weeks of unguided study is to have a teacher like you for an hour. You have guided me, you have supported me and I want to thank you for everything. Happy Teacher’s Day! Thank you for inspiring and mentoring us. 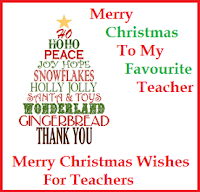 Teachers play an important role in shaping and guiding us no matter what…, especially a teacher like you. Happy Teacher’s Day! Dear Teacher, I feel honoured to be your student. There was never a day I felt bored in your class. You have imparted values and skill in action, which no book can teach us. Happy Teacher’s Day! So go ahead and express your appreciation and gratitude to all the teachers you love this Teacher’s Day with your thoughtful and loving messages. Let not the fear of not being able to write a good message stop you from telling your teachers how much they mean to you.